Aruba has launched its 530 Series Access Points for high performance 802.11ax wireless to deliver high density mobile and IoT deployments. 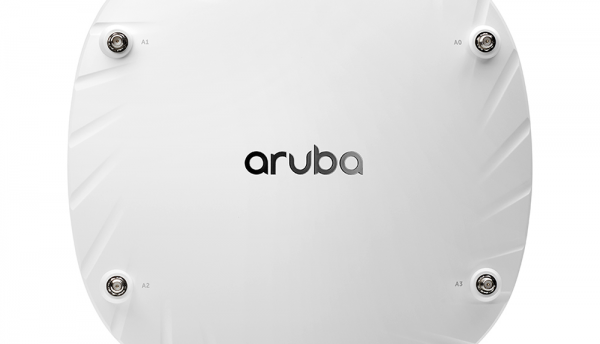 The Aruba 530 Series with 802.11ax (Wi-Fi 6), combined with Aruba intelligent software features, are designed to deliver high performance connectivity in extreme density deployments of mobile and IoT devices. The 530 Series is designed to simultaneously serve multiple clients and types of traffic, boosting overall network performance by up to 4X versus 802.11ac APs. 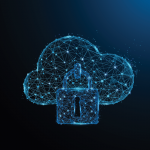 In addition to 802.11ax benefits, the 530 Series also provide Aruba differentiated capabilities that include AI-powered RF optimisation, always-on connectivity and WPA3 certified security. The support of Wi-Fi, Bluetooth 5 and Zigbee protocols on the new APs allow organisations to connect with 74% of today’s IoT devices. Wi-Fi 6 offers improved battery life for battery powered IoT devices. 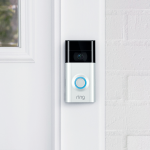 The protocol allows IoT devices to remain inactive until data needs to be transmitted. As a result, battery powered IoT devices realise significant power savings, reducing the maintenance windows for IT staff. The efficiency improvements in Wi-Fi 6 amount to a faster performing and more efficient infrastructure as well as an enhanced experience for all the clients on the network.